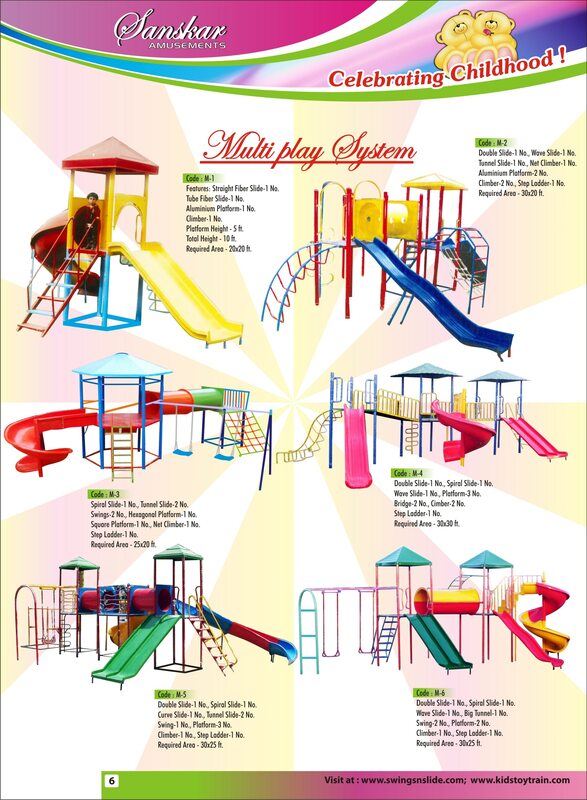 Sanskar Amusements offer comprehensive range of Kids Outdoor Multiplay Station. These are play areas made for children to play. We offer these mini houses in different locations. Prominent & Leading Manufacturer from Mohali, we provide multi play station, outdoor playground equipments, kids playground equipment, playground equipment for many schools and government parks.